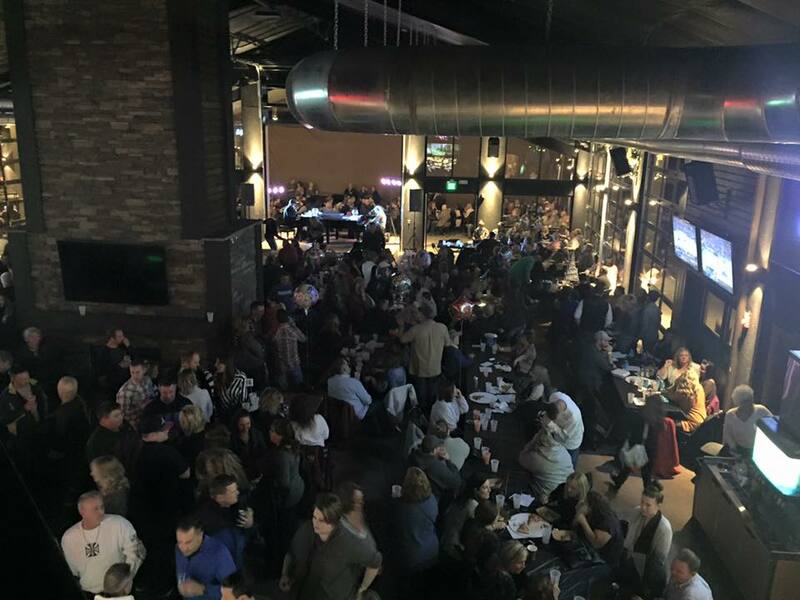 You will find the dueling pianos show every Thursday, Friday, and Saturday evening at Brewsky's Haymarket location. (Be advised, there are 6 locations, but the Haymarket is the only one with Dueling) Bring a group of friends, celebrate a birthday, or a schedule a work party. This is no ordinary bar entertainment but a loud, energized show that brings the audience into the performance. There are over 15 dueling pianists featured, and each one brings their own style and personality to the show. Artists rotate each weekend so the show changes with the performer as they interact with the audience. We love the fact that they usually fly in at least one of the two players, which allows them access to some of the better dueling piano talent nationwide. You can make requests but be ready for the artists to make demands of the audience and occasionally make up songs of their own. Once they get started the atmosphere gets electrified for an experience you can't find anywhere else. Brewsky's sports bar provides an amazing menu that you can enjoy while you watch. With great food and fantastic entertainment, you can enjoy a one-of-a-kind night out. You will hear your favorite tunes played with unforgettable twists and turns, and lyrics that you've never heard before nor will you forget. These players can make the keys light on fire as they duel with one another and bring the audience to their feet. This is a 21 and over show as the artists can get 'adult' in their material. Once you've experienced this show, you'll want to come back again and again. Every time you step into Brewsky's on the weekend you'll do more than enter a bar. You'll step into an experience that you won't forget and that you will want to bring your co-workers, friends, and associates to as well.